Peter founded Colour in 2000 as a design studio intended to reshape the role of landscape architecture in the 21st Century. As a Chartered Landscape Architect and Urban Designer grounded by an environmental sciences first degree, with 30 years' experience of large budget schemes within multi-disciplinary teams across Britain and the world, Peter drives the creative, social, environmental and commercial design agenda of the practice. Creating good places that can profoundly enhance people's lives, economics and the environment is the heart of this approach. The challenge is to express the joy, spirit and wonder of every unique location. To do this requires a clear rationale and effective design process to generate the vision, robust concepts and expert delivery. 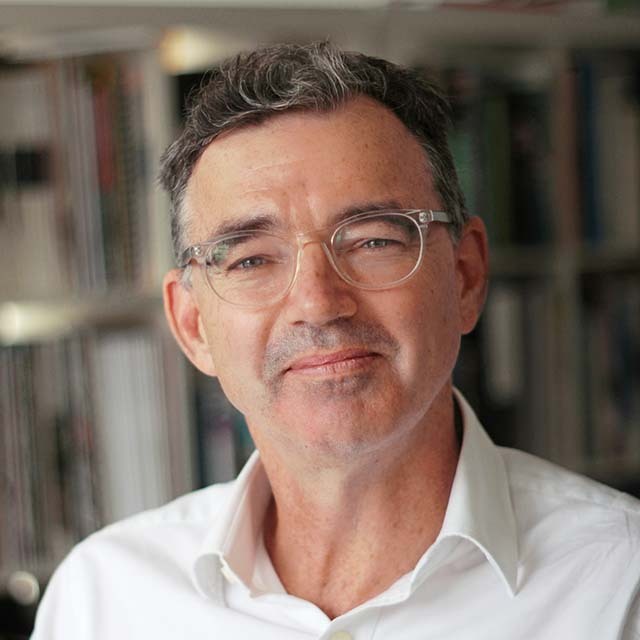 To offer clients a rationally creative and specialist design service across Britain and internationally, Peter has shaped the Colour studios with an emphasis on experience, thoughtful design, energy and reliability. Peter is passionate about Active Design; he developed the concept for Loughborough University’s active landscape as part of their £43m New Student Village and is currently assisting Sport England with their Active Design guidance as a practitioner. Peter presented at the 2018 Why Sports conference at the Royal Society for Medicine. Personal career highlights to date include the first native urban forest specified back in 1990, the Lord Mayor's Award for 55 Degrees North with Colour's first public realm scheme, contributing to the London 2012 Olympics, the public realm strategy for a 2022 global sports event in Qatar and winning the Landscape Institute Award for ‘Best Large Scale Landscape’ with the Royal Stoke University Hospital. Newcastle Studio Director Emma Fletcher has a broad role backed up by 19 years professional experience. She oversees our Newcastle team, maintaining quality standards and development of 'in house' systems across the practice in tandem with working closely with clients, managing project delivery and resourcing across the practice. 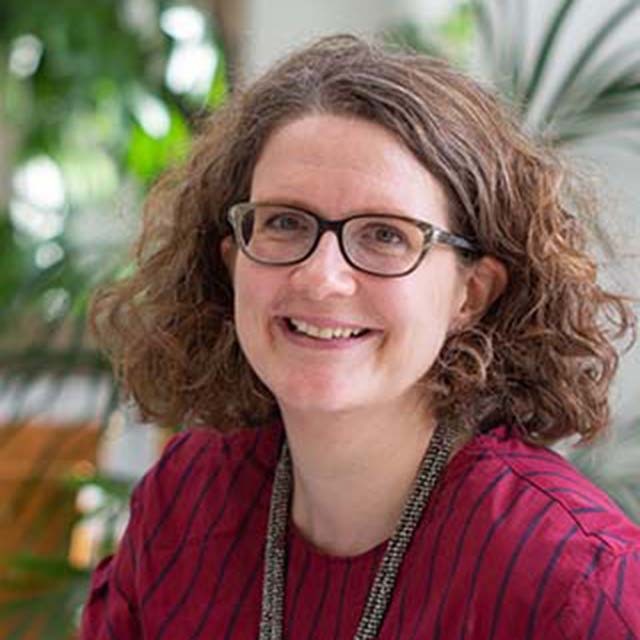 Emma has particular interest in the application of robust urban design principles to inform landscape design development, using these to maximise site potential in terms of its functionality, features, user experience and commercial benefit. Benefiting from a first degree in the natural sciences, she is the planting design champion in the Newcastle studio, enriching the design process through planting design workshops that work towards the overall client brief, ecological, aesthetic and contextual brief. Emma enjoys a diverse workload ranging from Heritage Lottery Funding Bids, healthcare campus masterplan collaborations and town centre urban regeneration. She is currently overseeing the delivery of landscape works at Milburngate, Durham and supporting the planning application for a Paragraph 79 house in North Yorkshire. 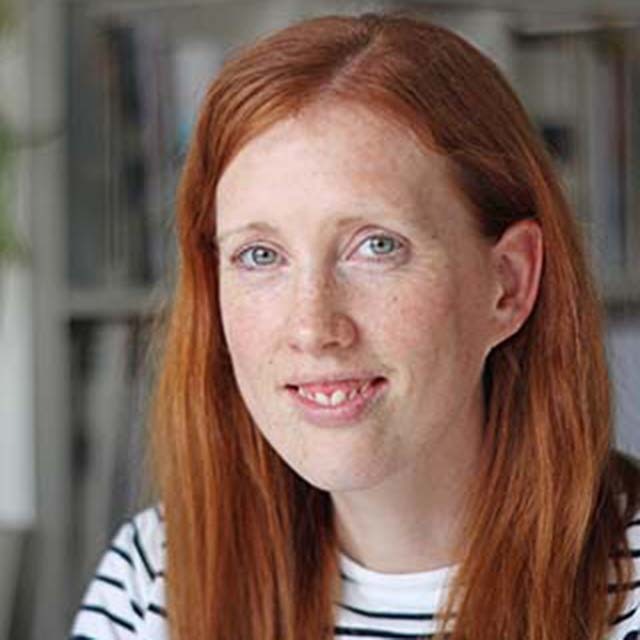 Sharon graduated from Edinburgh College of Art in 2005 where her passion for creative design and place making began. Joining Colour’s Newcastle studio in 2011 as a Chartered Landscape Architect, Sharon not only works closely with clients, leading on the design and delivery of a broad portfolio but also technical review of practice deliverables based on extensive project experience across Britain. This background ranges from competition-winning commemorative gardens through to strategic residential masterplanning, public spaces, leisure and the regeneration of school and educational campuses. She appreciates the sensitivities and problem solving that each site and brief brings. Sharon plays a major role in developing design principles and solutions for Active Design, integrating her personal interest in fitness with design solutions on groundbreaking projects such as the Loughborough University New Student Village active landscape and ongoing design development and masterplanning for South Ribble Council. With a strong client focus, Sharon particularly loves drawing out the aspirations of clients and the community and weaving them together with threads of heritage, contemporary inspiration and ecological principals to create liveable spaces for everyday benefit. Coupled with a strong plant knowledge, the seasonal diversity of the natural world, integration into urban environments and accessibility for all, Sharon is passionate that landscape architecture should boast everyone’s health and wellbeing. Cherry’s specialises in overseeing technical production in the London studio. With 12 years of experience in both landscape architecture and architecture, she brings creative, intelligent and practical design solutions to all stages of project development. 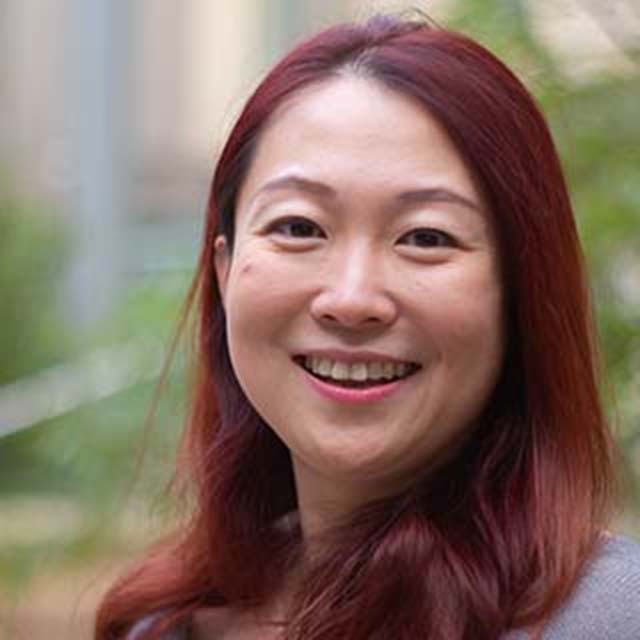 Through working as a lead designer with a diverse range of design teams on a diverse range of projects including university campuses, schools, public realm, retail, residential and leisure environments, Cherry firmly believes, and has found that good design of the "everyday landscape” can help deliver inspirational education, improve public health, individual’s wellbeing and social cohesion. Cherry has helped develop Colour’s 'in house' systems and standards and with a career spanning both Newcastle and London studios, she plays a key role in resource coordination across the practice. Cherry was fundamental to the delivery of the Newcastle University INTO public realm, batched schools in Telford & Wrekin and is currently overseeing the delivery of education and leisure schemes in London, recent masterplanning of 2 development sites in Stoke-on-Trent and design of public realm for 2 car showrooms in Kuwait.